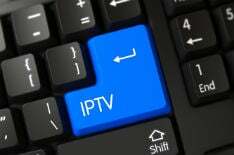 More than 150 law enforcement officers in Italy, Switzerland, Germany and Spain have coordinated to dismantle a large pirate IPTV operation. 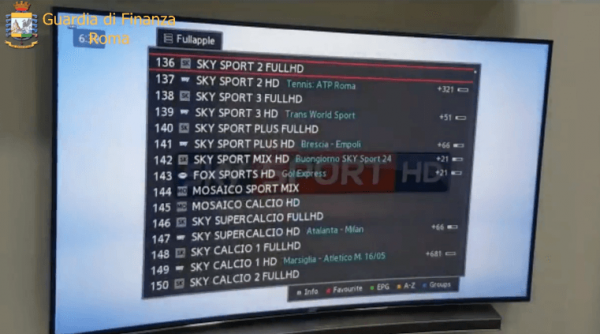 TV channel sources, which were spread among companies, commercial premises and even private homes, were targeted in dozens of locations. The investigation focused on 49 suspects, five of whom were arrested and taken into custody.